Benefiting St. Margaret Mary Education Programs! Manna money for education is a program to benefit all of our education programs which includes our school, Polish school, elementary, middle school and high school religious education departments and youth ministry. Please fill out the information on the PDF below and return back to the school office, RE office, YM office or the parish office as soon as possible. 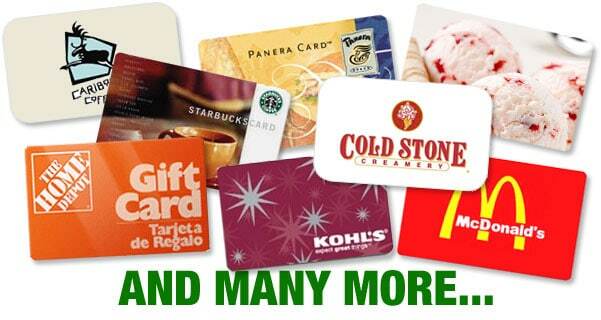 You will then visit the website with your assigned password, order gift cards from over 300 local businesses—such as Jewel, Target, Walmart, and Kohls, (you can even pay your bill with their cards) to name a few. We get a percentage from every card purchased. It costs you nothing out of pocket to be making a donation towards the education of the youth in our parish. Or you can simply e-mail your name, e-mail address, phone and parish ID # (if known) to manna@saintmargaretmary.org and your information will be promptly sent back to you. Please consider taking a few moments to do this and help us out with this fundraiser that will cost you nothing, but will benefit your parish education programs immensely.